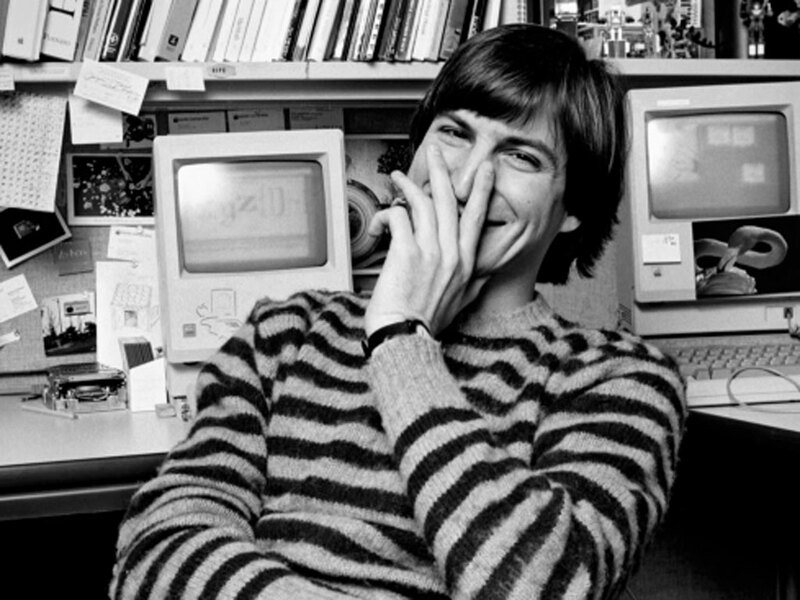 Apple has a nice tribute to Steve Jobs today, marking one year since his death. I still remember where I was when I heard the news. It is strange to think that a person I only saw a few times at a distance would touch my life in such a way that I would remember something like that. I wish today that his family has found peace since his passing.